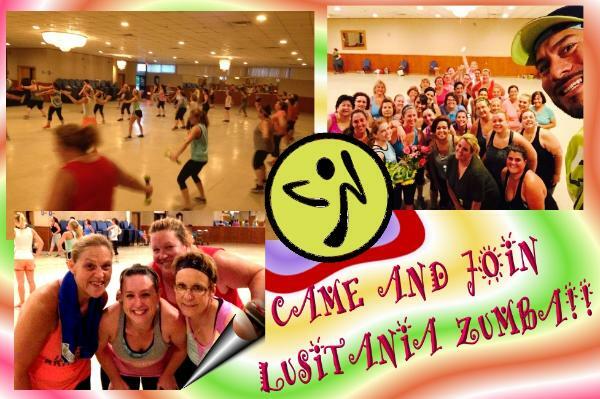 What is ZUMBA? ~ Ditch the workout, Join the Party! move along and follow the movements. The program incorporates footwork and body movements from flamenco, salsa and other dances. Class fee is $3 and includes a bottled water. No outside beverages, please.